After the success of his teleserye comeback, Precious Hearts Romances Presents: Araw Gabi, JM De Guzman just proved that he’s definitely back—and that he’s here to stay. 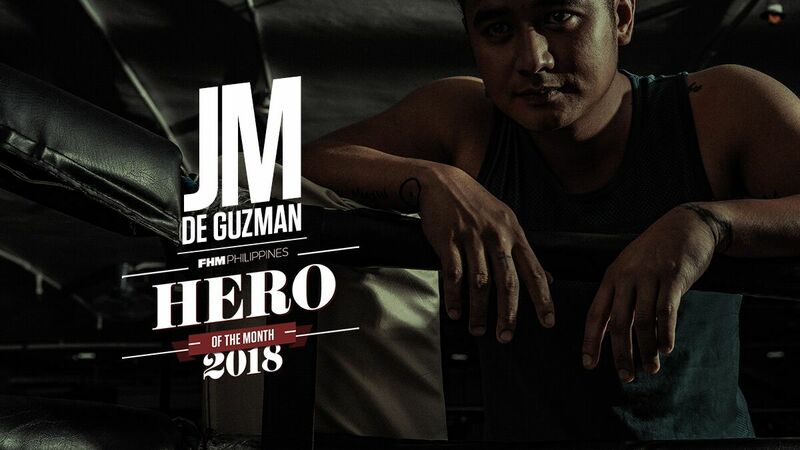 And this month, he has another upcoming project that we are all looking forward to, TBA Studios’ Kung Paano Siya Nawala, alongside FHM October Muse Rhian Ramos. He also has various shows and guestings here and abroad. JM is currently one of the most in-demand actors in the country which just goes to shows that, above all, nothing beats passion when it comes to having that showbiz staying power.